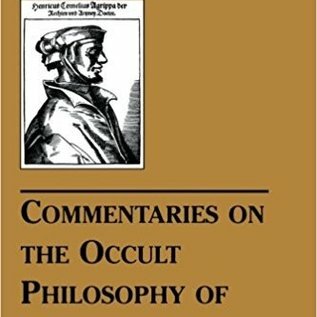 AGRIPPA, THE 16TH-CENTURY PHILOSOPHER, published a well-known and often referenced esoteric classic — Three Books of Occult Philosophy (Natural Magic, Celestial Magic, and Ceremonial Magic). Until recently these three volumes were hard to find in English, although they had been translated in the 17th century and published in England. 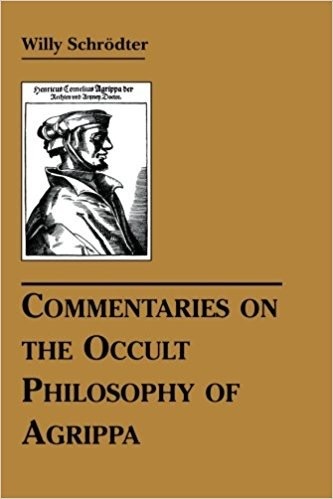 Willy Schrodter saw the value in these texts from a contemporary point of view, and compiled copious notes and commentary on many of the subjects mentioned in Agrippa's opus. His research makes Agrippa understandable, providing scientific confirmation for Agrippa's seemingly outlandish claims with carefully documented parallel cases. It is Schrodter's illuminating examples, taken from the most varied fields of research, that constitute the real and lasting value of this compilation.